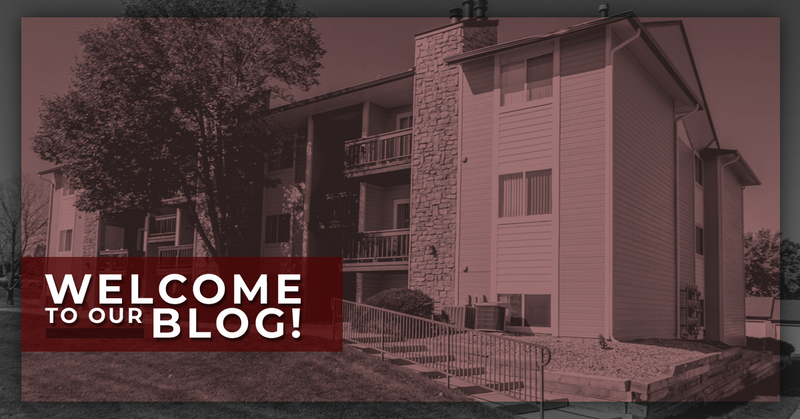 Apartments Greeley: Welcome To Our Blog! 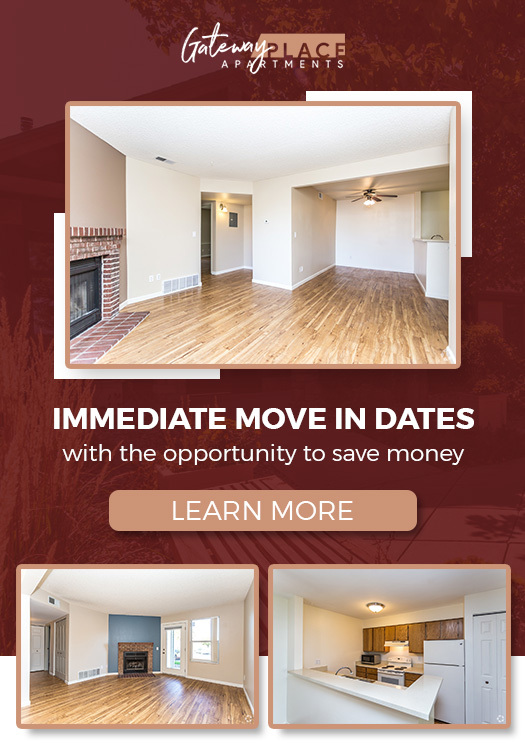 Whether you’re a current resident or just came across our site for the first time, we want to welcome you to Gateway Place Apartments. There’s no question that Northern Colorado is a great place to live and work. But with the number of apartments available for rent at the moment, how do you know which makes the most sense for you? In this first blog post, we want to further explain our floor plans, amenities, and what really separates Gateway Place from other local complexes. Keep reading to learn more. Please be aware that residents are only responsible for gas and electric in addition to any phone, cable/satellite dish, and any internet service you choose to have in the unit. Don’t forget to ask about a garage apartment for rent. Dogs – A non-refundable fee of $180 comes with having Fido in the apartment. If you have a second pooch, be prepared to pay an additional $80. Please note that Gateway Place Apartments places restrictions on aggressive breeds such as pit bulls, Dobermans, Dalmatians, and Rottweilers. Cats – Our staff charges a non-refundable fee of $150 for the first cat and another $50 for a second feline friend. With both cats and dogs, the monthly pet rent is $30, while a second pet adds another $15. Gateway Place is much more than just another apartment complex. Our space includes eight acres of lush landscaping and an extra large private dog park to spend those incredible Colorado days. Could you benefit from some ‘me’ time? Then be sure to check out our cedar sauna and tanning bed. Wanting to play some tennis, volleyball, or basketball with your family? Our well-maintained courts are open year-round for your convenience. That’s not all, though! We understand that you want to live in a great location. Residents appreciate that we are steps from bus routes and within walking distance to local trails and parks. On top of that, we are in close proximity to Greeley’s best shopping centers and restaurants. Finding the perfect apartment doesn’t have to be a chore. Our entire staff wants to welcome you home to Gateway Place Apartments. Why not live where you eat, shop, and play? Call us today to schedule a tour.